What is covered in theme Support ? Method for Adding custom details in course directory page. Using Woocommerce Checkout Page With PmPro membership. 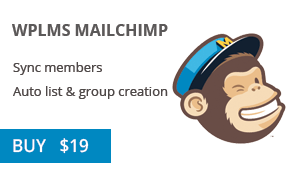 Migrate all the wplms emails to Buddypress again . adding add to cart button on course featured block.